In just the 18 months that Chronic Care Management services have been available to eligible Medicare patients, the level of care and attention to those who have opted for them has significantly increased. According to a recent survey, the services are continuing to address the challenge of patient education and assist with physician engagement. On a broader scale, population health has the opportunity for improvement in several ways with the adoption of these services. Here is how Chronic Care Management services are having a positive contribution to both providers and population health. Population health refers to the health outcomes of a specific group of individuals. While a complement to the topic of public health, population health is an approach to healthcare that aims to improve health in the entire human population and doesn’t include such things as cultural, social, and environmental factors. From the perspective of Chronic Care Management services and eligible patients, the goals are equally aligned. One of the ways that Chronic Care Management services is successful in affecting population health is through the ability to identify at-risk patients. As qualified experts are able to spend at least 20 minutes per month on care coordination services, there is a lot that they can learn about a patient and pass on to primary medical providers. The success of these services is also based on the foundation of information. Providers and Chronic Care Management team members share access to relevant data, which is an on-going record of patient care. Because these patients have multiple chronic conditions that must be managed, there are often several specialists involved and coordination of care becomes an even greater necessity. 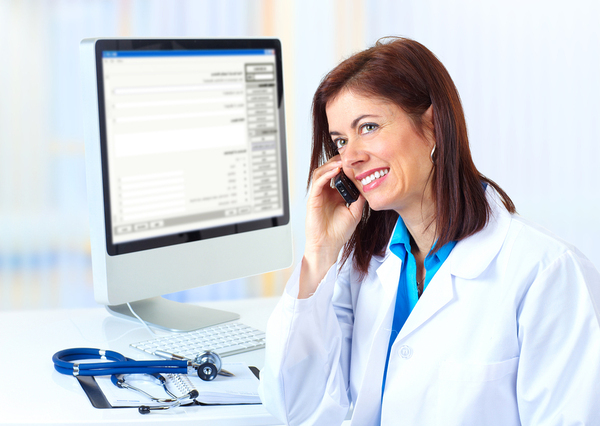 Advances in technology are now enabling some remote monitoring, which can be entered into the shared EHR. Chronic Care Management services are showing success in improving population health. While the improvement of population health might be a goal, it is only achieved one patient at a time. Chronic Care Management services provide the one-on-one patient contact that could make a difference between a patient understanding and following their physician’s instructions and complete non-compliance. These services not only provide a needs assessment but also do a medical reconciliation and review the provider’s personalized care plan to ensure that patients both understand and commit to comply with their physician’s wishes. The improvement in population health will have as much to do with ongoing relationships as it does with vital signs and prescriptions. Chronic Care Management services deliver patient education and a consistent message to patients regarding their care. Patients’ needs are continually assessed so that any needed changes in care can be addressed sooner rather than later, which saves both time and healthcare dollars. The improvement in population health may seem a lofty goal but some of the very services now available to healthcare providers are on track to move us in this direction. Chronic Care Management services provide another level of care to eligible Medicare patients and have the potential to improve their outcomes in the long term. Contact us to learn more about ProfitableMD’s services or to request a free consultation.